Last Friday I had the opportunity to attend a tasting at the Highland Lodge featuring Caledonia Spirits. 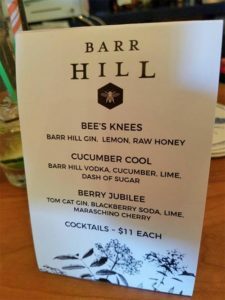 Now, I am a fan of their Barr Hill Gin and Tomcat Gin, so the tastings were enough – but the Highland Lodge Bar was also serving specialty cocktails made from these spirits. 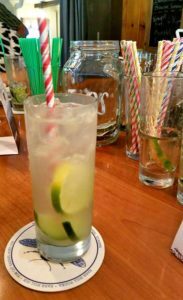 While at the event I learned of a few ongoing events Caledonia Spirits is putting on – some in conjunction with the Highland Lodge, and I wanted to share them. These events feature the local farmers and producers that allow Barr Hill products to be so special – from the local honey used as the base, to locally produced grain. Take a look, and try one of these events before summer is over. On August 10, starting at 3 p.m. join Caledonia Spirits on a distiller’s journey from wild fermentation to distillation. There are 3 stops, each featuring a signature cocktail made from their spirits. There is also a book signing and talk on prohibition, and a Jasper Hill Cheese plate to enjoy. Check out this event here. 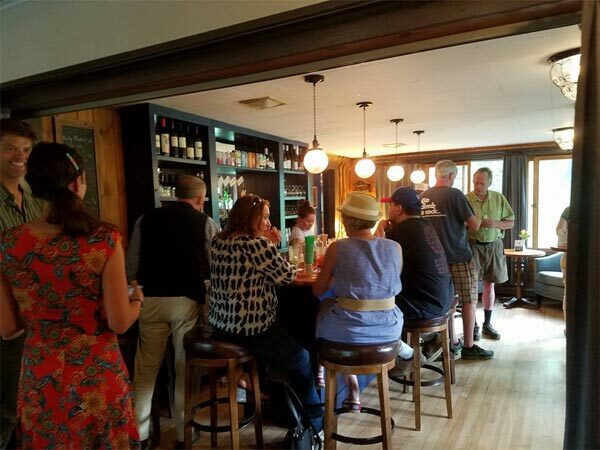 Another walk will take place on September 21, at 3:00 p.m.
On August 17, at 3 p.m., starting at the Highland Lodge – carpool on a guided road trip that will showcase the roots of Caledonia Spirits. Follow your guide to the Barr Hill Nature Preserve for a hike with founder and beekeeper Todd Hardie. 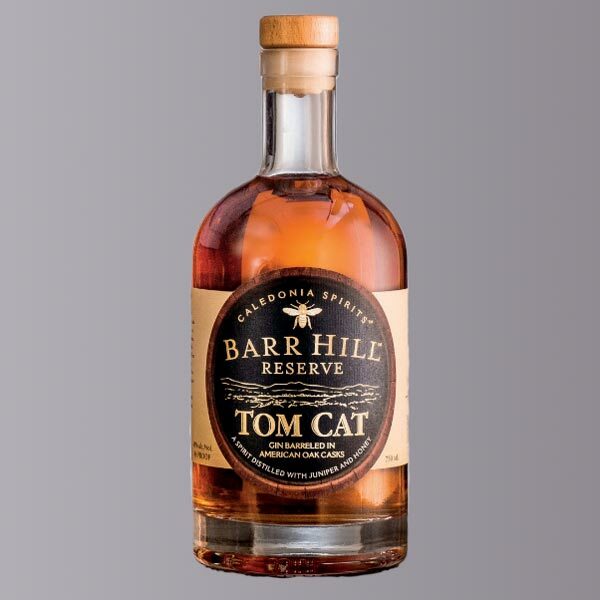 Then move on to Thornhill Farm in Greensboro, where Todd grows winter rye and barley that is being used for local whiskey. Then it’s on to Caledonia Spirits in Hardwick for a tour and complementary cocktail and a presentation. Part of ticket sales go to the Vermont Land Trust. 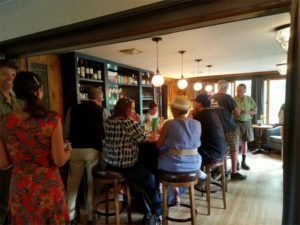 The tour will end back at the Highland Lodge where the pub menu is available at the bar – as are other Caledonia Spirits. Another adventure will take place on September 28. Ongoing tastings and tours are available at the Distillery in Hardwick seven days a week from 12-5 p.m. – swing in to try one of their selections, and purchase any of their available spirits. They also have Barr Hill and Caledonia Spirit merchandise that makes for great gifts – it is a popular stop on my holiday shopping list. The tours are fun as you get to see the still, and hear about the process of making spirits from local honey. If you try one of these tours we’d love to hear about it!